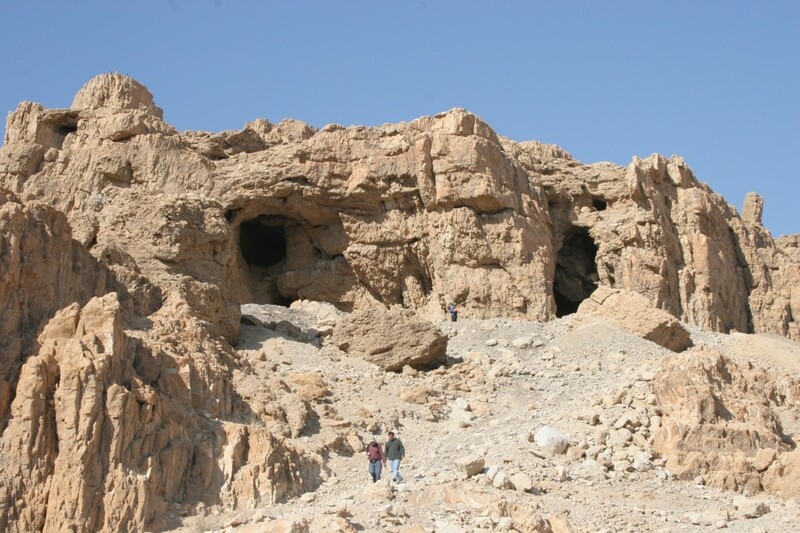 The story starts 2000 years ago in the barren cliffs in the northern Dead Sea when a group of Jews decided to start living an ascetic, communal life and brought/wrote a number of scrolls which were placed into caves. 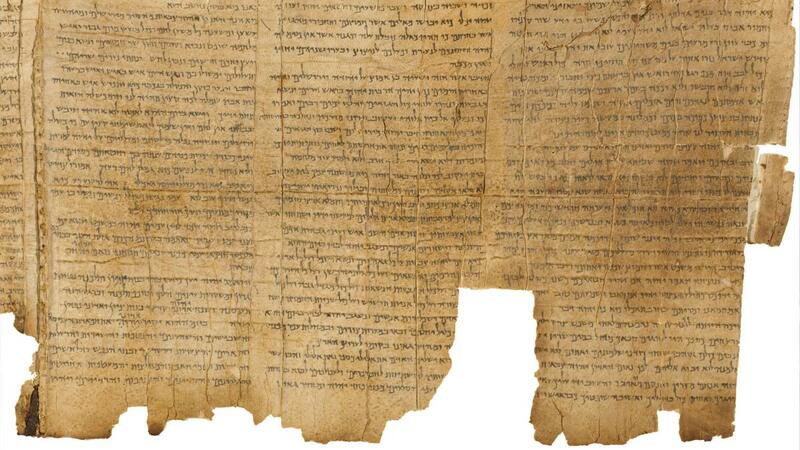 In 1948 a Bedouin shepherd found a segment of a scroll in one of the caves in Qumran. In 1949 the Jordanians did the first organized archaeological digs and more have been done since then. Thousands of segments of written material were found from 972 original scrolls in eleven caves near Qumran. The Dead Sea Scrolls are ancient manuscripts, most of them written in Hebrew, with a smaller number in Aramaic or Greek. These scrolls gave an interesting view of what was important to the people who lived there thousands of years ago. Thanks to these finds, knowledge about Jewish society in the Land of Israel during the Hellenistic and Roman periods as well as the origins of rabbinical Judaism and early Christianity has been greatly enriched. One of the exciting finds from this area is called the Copper Scroll. Discovered in a cave nearby and written on copper and tin, it lists buried treasures and where they can be found. The description beautifully matches the cave it was found. It reads: “In the Pillar Cave with the two openings that face east…”. These attracted adventurers who searched for the treasures of the temple in the mountains of Qumran. One of these Adventurers/scholars was Vendyl Jones. Former Baptist priest Vendyl Jones, who claims to be the inspiration for the Indiana Jones series of movies, has spent years excavating here in his search for what he believes are the Temple Treasures. I must apologize to Shruthi, because he has made a serious post worthy of serious comment and I am now going to lower the tone. I'm afraid that the first thing that came into my mind was, well, this piece of classic Welsh rap music. Thank you suze. That made be grin. Qumran makes me think of my batshit insane RE teacher in school, which is kind of a shame because I know these scrolls are of immense historical value. One fine day I will sit down and reacquaint myself with them. Just not yet.